OMKARA is the Special spiritual program of Zee Kannada which has started telecast from April 23 every Monday to Saturday morning at 9 a.m. With a humble interest to take the audience’s precious life from common to best, from dark to light, from ignorance to knowledge. 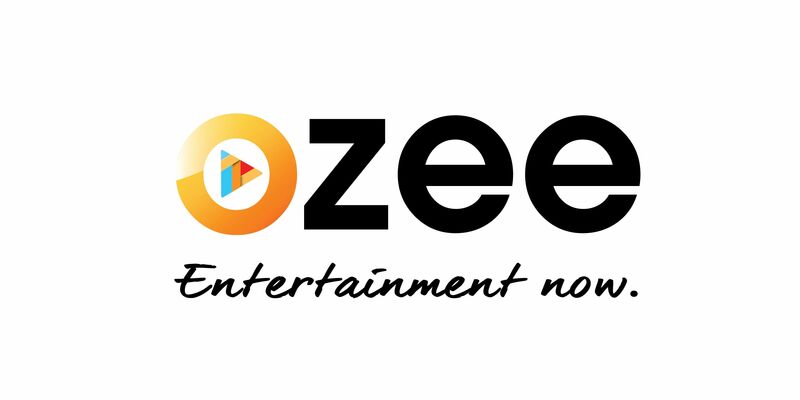 Zee Kannada has taken this initiative for the sake of viewers. Spiritual Leader Sri Ravi Shankar Guruji is the power behind this program. It is also a combination of several important aspects. This program consists of place importance (Stala Mahime) of the different holy places, Vaastu, different vrathas, simple worship procedures with our religious customs and traditions. “In recent days negative thoughts are very high in people. Because of this, life becomes a struggle. The main aim of this spiritual program is to bring peace to mankind by stopping people from getting negative thoughts” says Dr. Gautham Machaiah, Head Zee Kannada. Sri Ravi Shankar Guruji is also a popular astrologer (expert in predicting the future of a man just by observing his signature), numerologist. Guruji is a pioneer in Mudra Yoga. He is going to demonstrate how simple mudra yoga will help to eradicate all illness and maintain good health in the upcoming episodes. Pls gv me ur phone num…. want to talk. 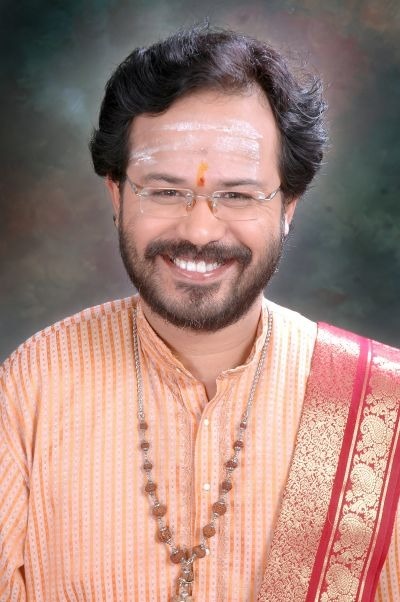 Namaste Guruji.. Dayavittu nanna maduve yawaga aguvudendu thilisi kodi.